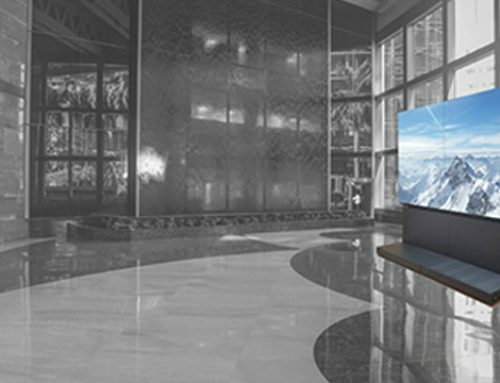 Mounting is one of the most important, yet overlooked, aspect of video wall applications. 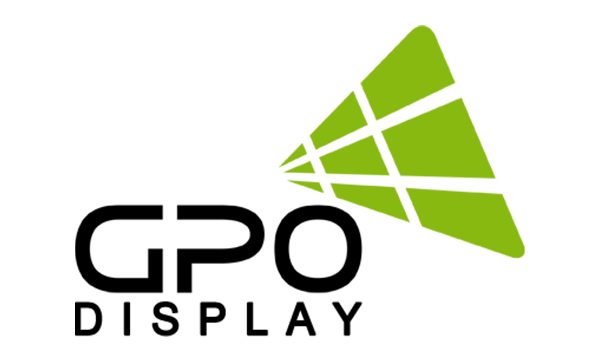 Since 2011, GPO Display has manufactured our own unique video wall mounting solutions with the aim of making installation & service quicker, safer, and easier. 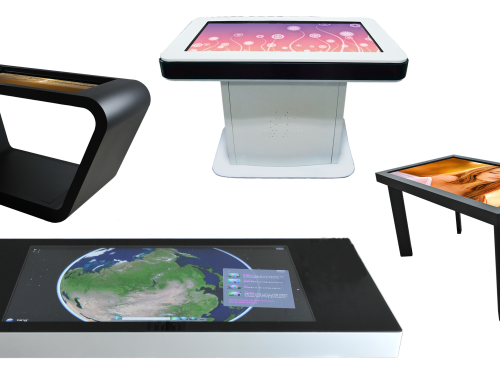 Starting the second half of this decade, we’ve placed more of an emphasis on achieving and maintaining display alignment. Alignment has become more important in recent years as bezel widths continue to shrink, making misalignment more noticeable & unsightly. Our new H-Mounts are our best mount yet, making alignment easier than ever while still maintaining the best aspects of our past mounting concepts. From our early Slide Bracket mounts to our current H-Mounts, there have been a few aspects of our approach that have remained unchanged. 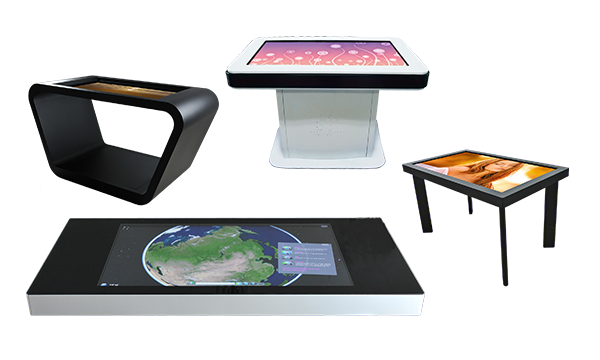 We always ensure that the mounting frame matches the outline dimensions of the display. This makes it so that installers can check for alignment prior to the mounting of displays. 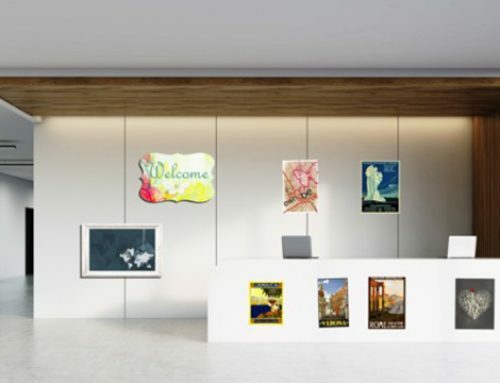 It also makes the installation of smaller arrays, such as 2×2’s much quicker as four mounts can be bolted together prior to hanging them on the wall. The self-reinforcing nature of H-Mounts is supplemented by fine-tune alignment mechanisms on both the Y and Z axes. We’ve made these adjustments bolts easier to access than ever (insert pic showing adjustment bolts below). 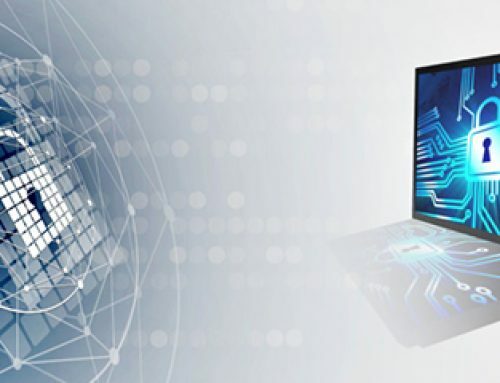 The H-Mounts’ installation & service channels mean that displays can be easily moved side-to-side more than three inches, providing immediate access to devices such as decoders, media players, and distribution amplifiers without dismounting displays. 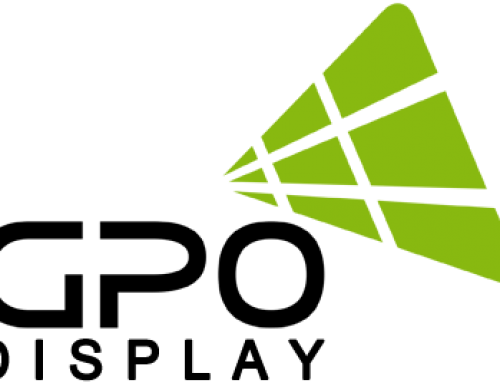 There is also an upper service channel, which allows for the separation of display rows during service and replacement. 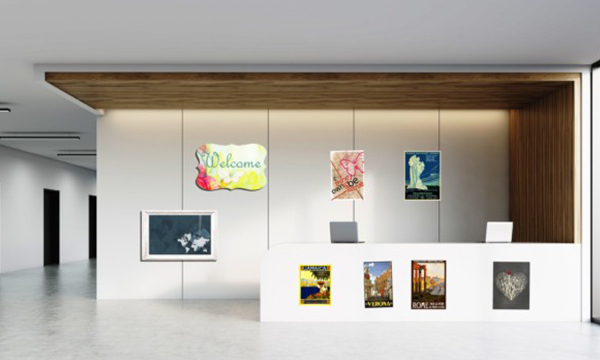 The restricted range of motion provided by the service and installation channels makes for safer installation and service, reducing the risk of displays impacting one another. 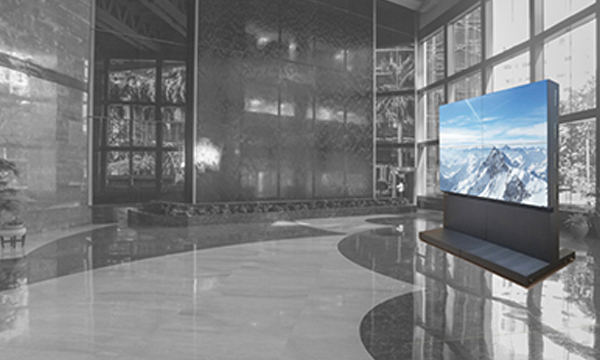 While H-Mounts are great for most video wall installations, there are cases in which a front-accessible mount is a better fit. 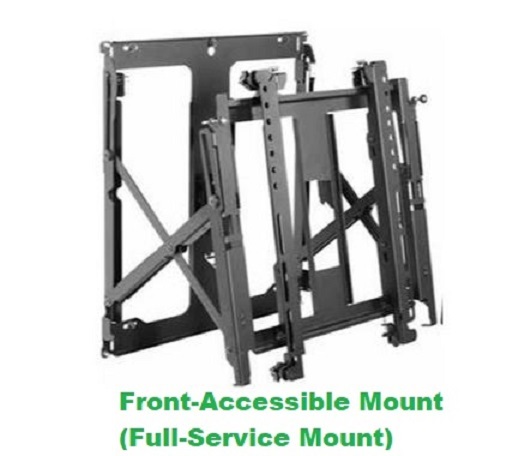 We understand that larger arrays (say, a 5×5) may benefit more from the immediate service access provided by front-accessible mounts. Such large arrays typically have a long viewing distance, making alignment issues less noticeable. Or, you may have a 2×2 that is recessed in a wall pocket with barely any room to spare around the video wall. 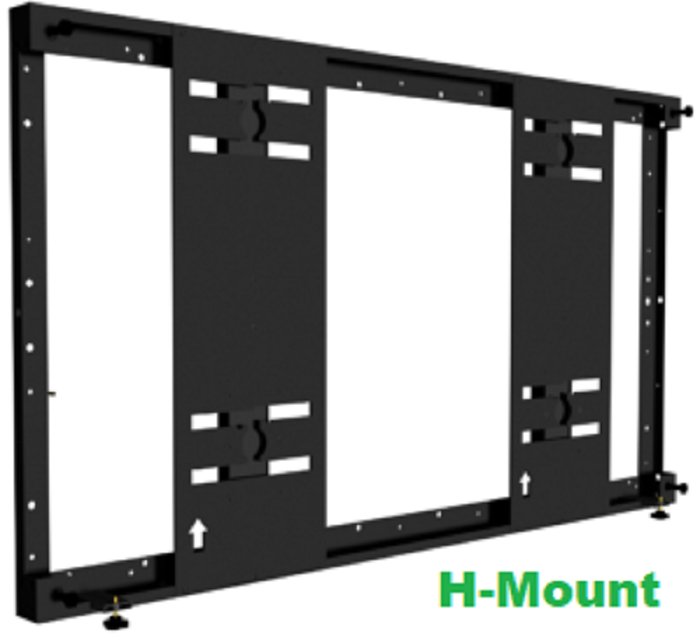 In this case, an H-Mount cannot be used as it requires the side-to-side movement of displays within the mount structures. 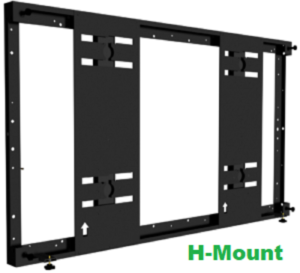 Use H-Mounts for video walls of three rows or fewer and ensure that 4” of clearance is provided on all sides of the video wall array. 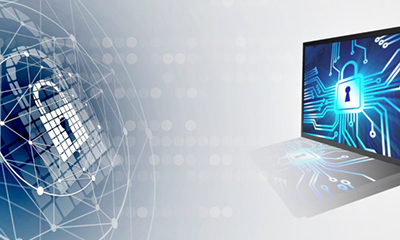 If you’re working on a video wall that does not meet either of these requirements, the GPO Display Sales Team would be happy to help you find the ideal mount for your application.